Well it's been a very busy few weeks with shows including the Blue Chips Champs and Weston Lawns and plenty of teaching. We had a nice day at Weston Lawns a couple of weeks ago with Bella coming 2nd in the Newcomers Athene H winning the Foxhunter and Balou coming 3rd in the AB,C h cap also Calvaro B did his first show after his holiday and had a nice double clear. We had a few good placing a at The Blue Chip Champs. 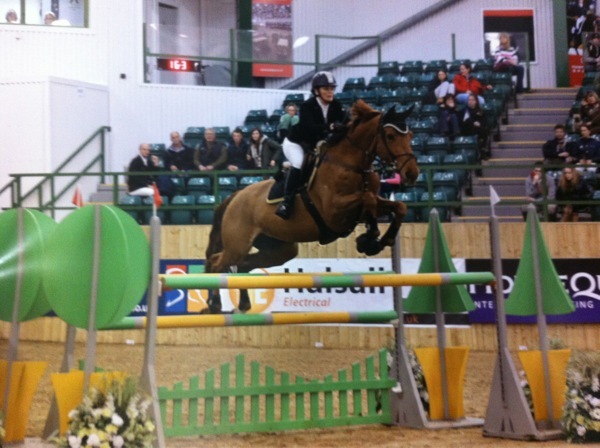 The best result was Calrina WBF coming 3rd in the A&B Pro Challenge in yet another very fast jump off class! Bella was placed 6th in her Power final and Zomeroos was also placed in her class. 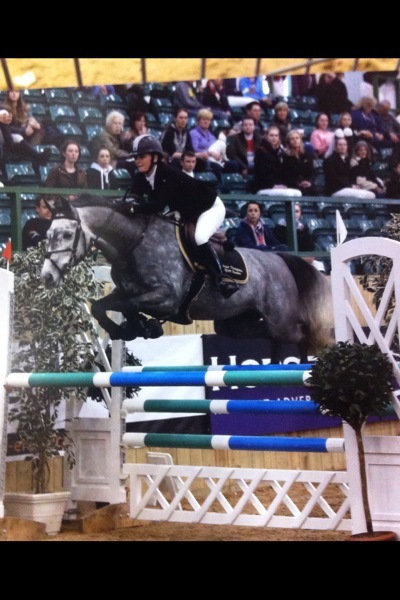 Balou had a good win at Weston Lawns in the A,B&C handicap on Thursday and Zomeroos had a 2nd in the 120m open.